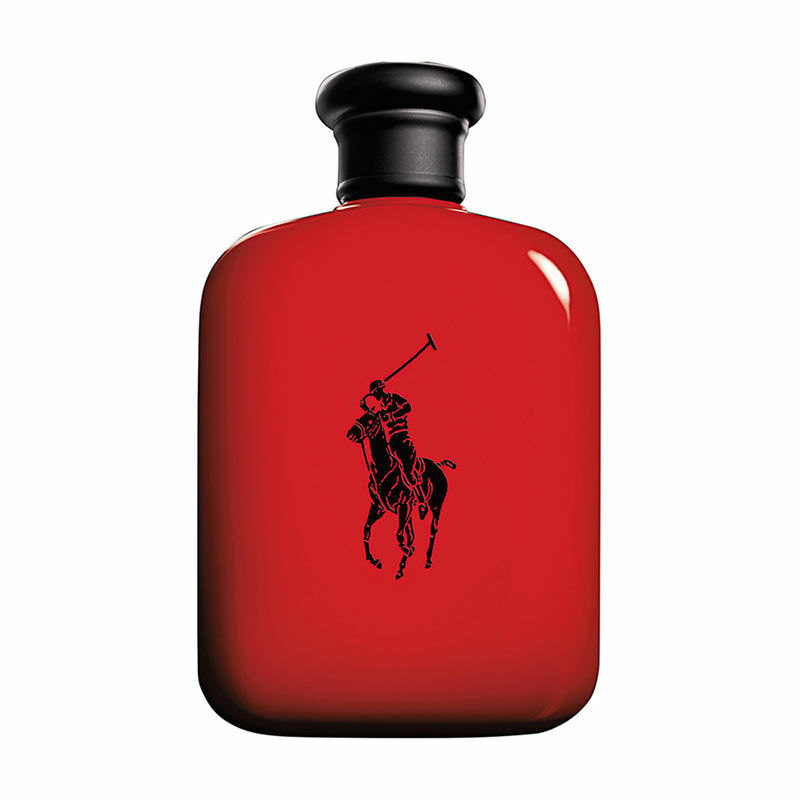 Ignite your love of Ralph Lauren with Ralph Lauren Polo Red EDT Spray. This sleek and powerful fragrance leaves a long-lasting, zesty impression with top notes of red grapefruit, Italian cedrat and cranberry which mix together with heart notes of red saffron and sage to create a delicious cocktail of seduction. Right down to the powerful end of red cedarwood, amber and coffee berry, Ralph Lauren Polo Red is a memorable and exhilarating fragrance, exaggerated further by its eye catching and eternally chic design; perfect for the everyday man.